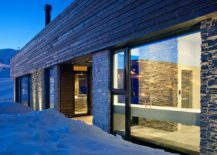 There is something heartening and warming, romantic and nostalgic about the idea of a cabin hideaway, especially in the depths of winter. 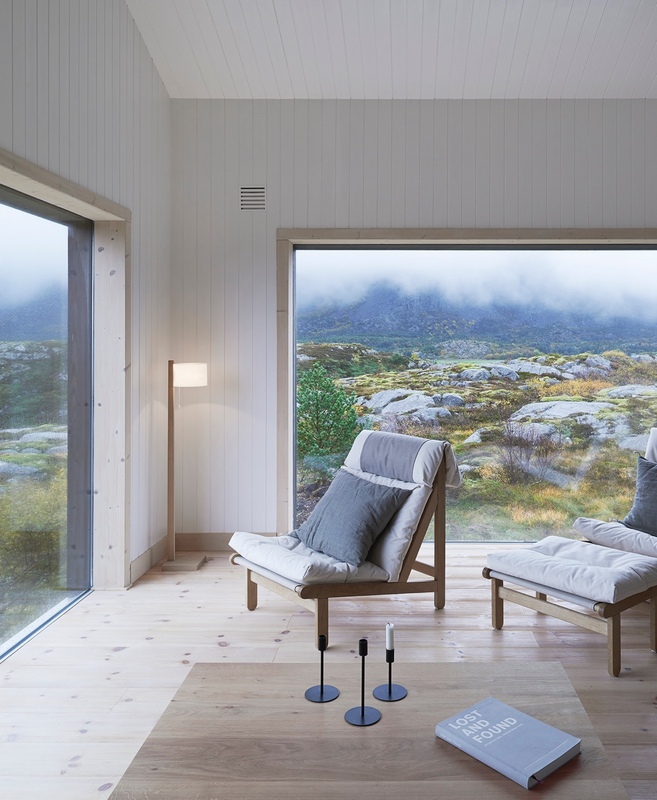 Hiding in a secluded spot, we imagine our cabin as a snug and cosy refuge; intimate and warm, it has the appearance of a quintessential, lived-in home. 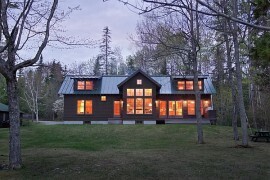 Our cabin is a retreat, a place free of disruption and stress, instead replete with quietude, serenity and stillness. 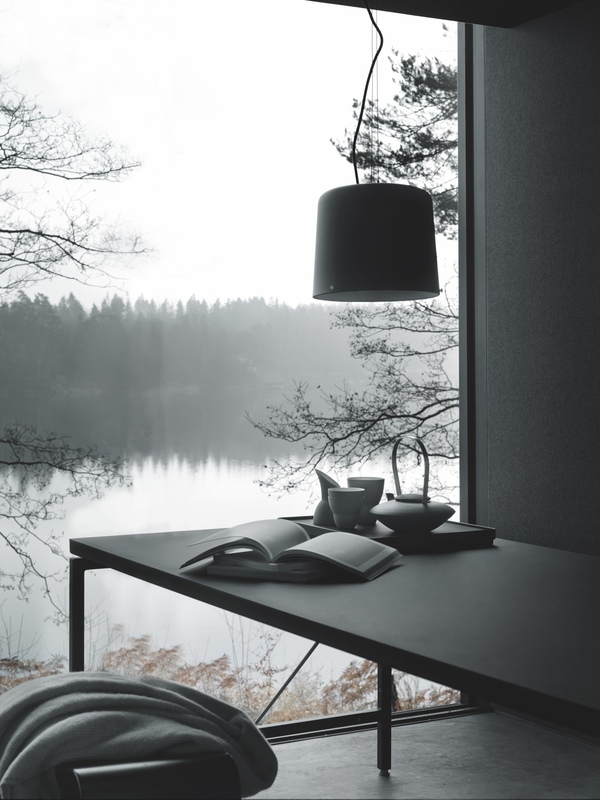 Calm is invoked through design, with the meticulous use of simple elements, a keen awareness of detail and a concern for longevity. Moreover, calm is expressed through emotion, experience and integrity, its being an intrinsic component of the cabin’s make-up. 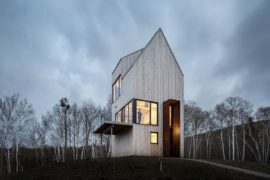 Meshing a traditional backdrop and modern-day aesthetic, our cabin hideaway is both informal and homey, light and airy. Contemporary furnishings and fittings imbue the home with emotion, adding to its wholesome personality and charm. By mixing functionality, artisanship and creativity, our cabin has a well considered air of minimalism sans any note of pretension. Still, it retains its traditional charms in an environment that is uncluttered and thoughtfully styled: the space is pure, simple and refined. 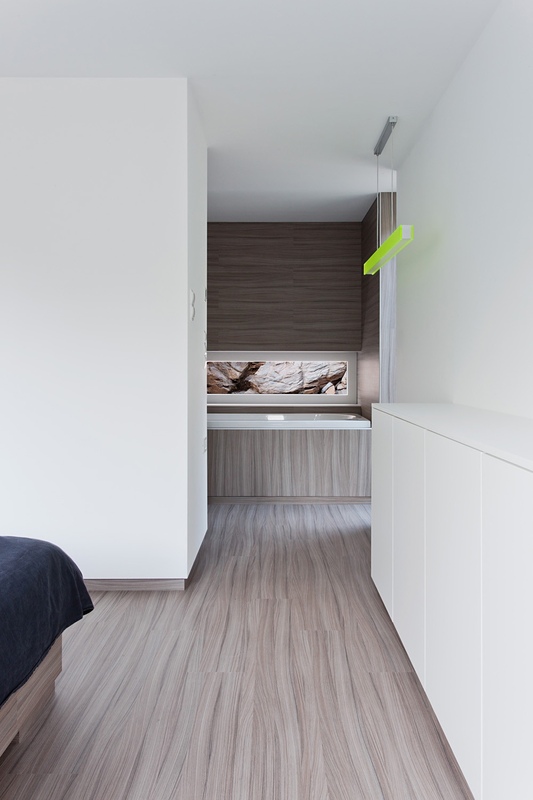 The minimalist aspect of our cabin is best served by combining a variety of materials, including wood, metal, glass and stone. Colours and textures are then introduced in the form of furnishings, textiles and objets d’art; acting to help ground the setting, they add some carefully curated, homespun sentimentality. 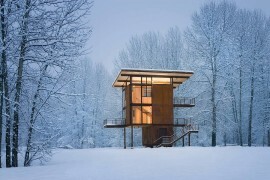 In today’s frenetic modern world, the notion of a cabin hideaway is surely held in high regard by many urbanites. 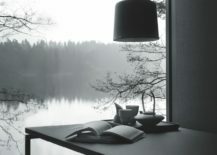 The finest hideaways are those that wrap a feeling of tradition and craft within a minimal, contemporary and modish frame. 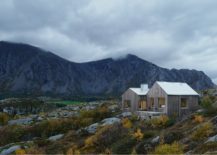 Tom’s Hütte is a clean timber wilderness retreat that was designed by Austrian architecture studio Raumhochrosen. 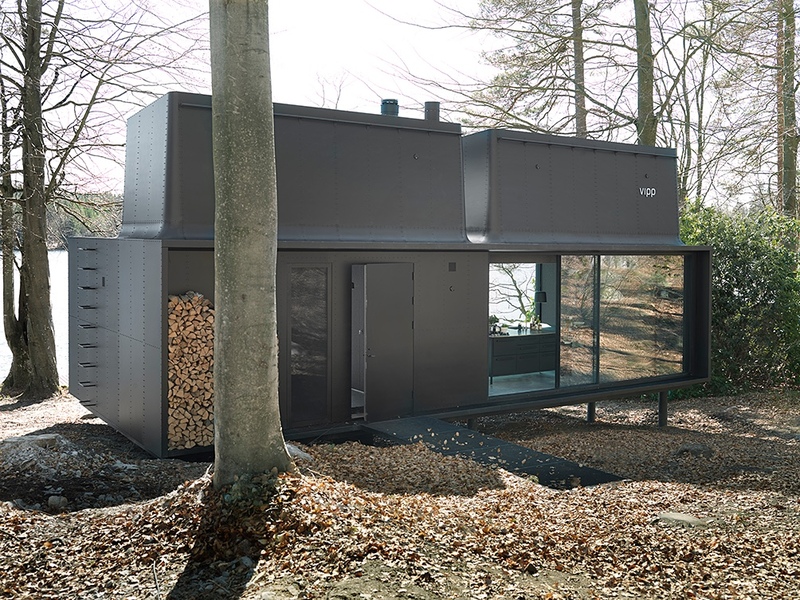 Built in a patch of woodland off the beaten track, it provides the owner with relief from a hectic urban existence. RELATED: A Cabin Unlike Any Other Overlooks Rugged Coastline and Forest Canopy! 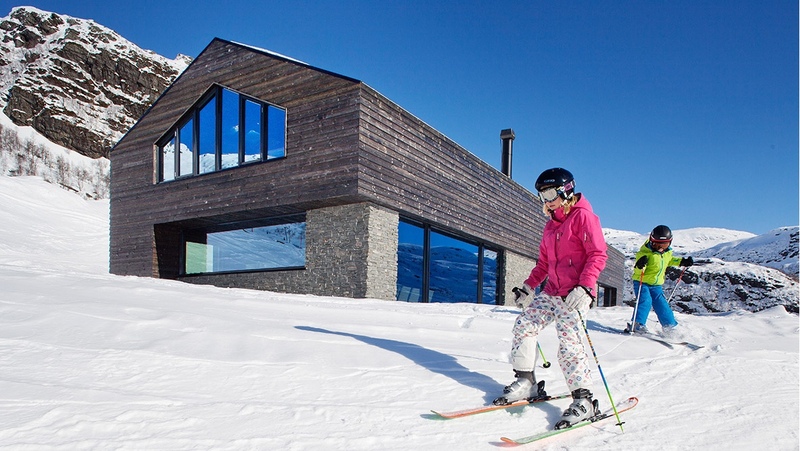 Tom’s Hütte appears as a vision from Dolly Parton’s Smoky Mountain childhood. 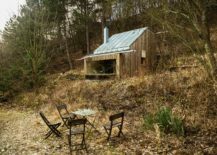 Tom’s Hütte offers space to find repose. 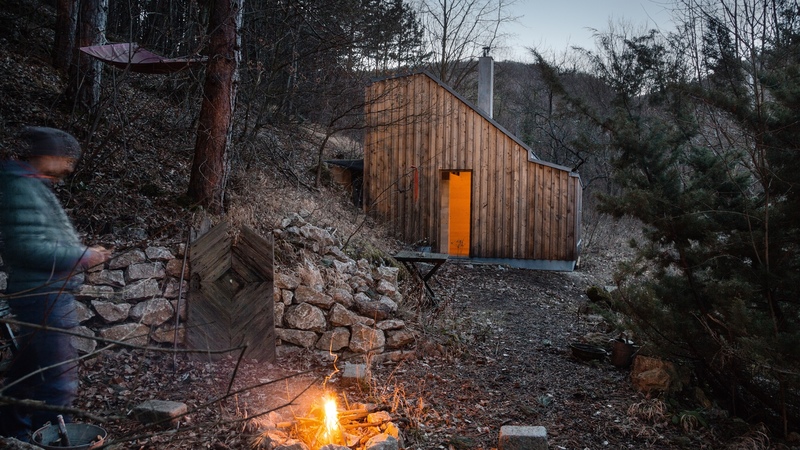 Tom’s Hütte photography by Albrecht Imanuel Schnabel via Dezeen. 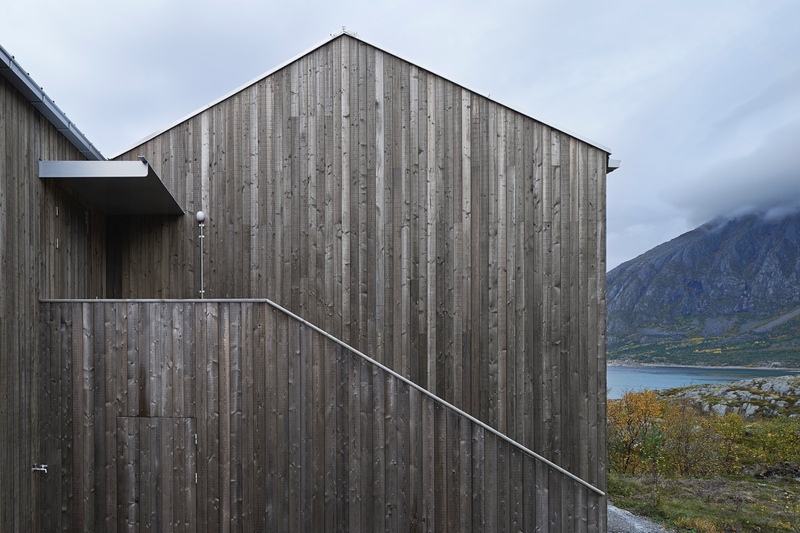 Vega Cottage was designed by Kolman Boye Architects and completed in 2012. 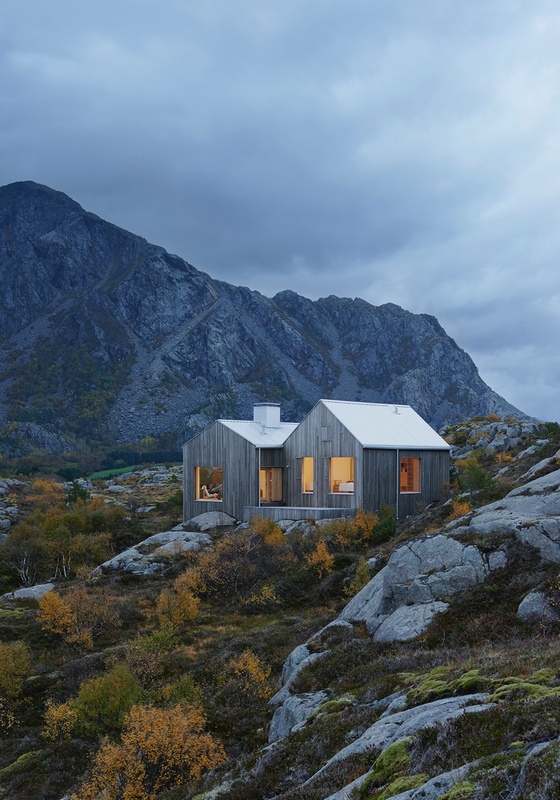 The house is sited on the island of Vega, a remote place in the Norwegian archipelago south of the Arctic Circle. 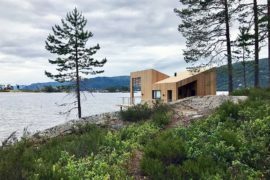 This home’s contemporary aesthetic is wholly appealing, and its style was inspired by a Naust, Norway’s traditional seaside hut. 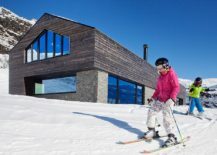 Set amid an inflexible rocky terrain, Vega Cottage emerges as an alluring modern dwelling, its carefully considered form cleverly complementing the natural topography. 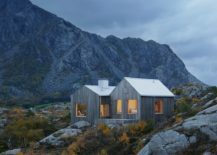 Vega Cottage lies in the remote Norwegian archipelago. Vega Cottage’s rustic wood facade. Vega Cottage photography © Lindman Photography via ArchDaily. 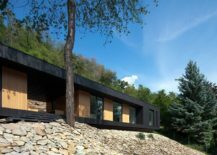 A contemporary woodland retreat, Hideg House is situated on the edge of Kőszegin in Hungary. 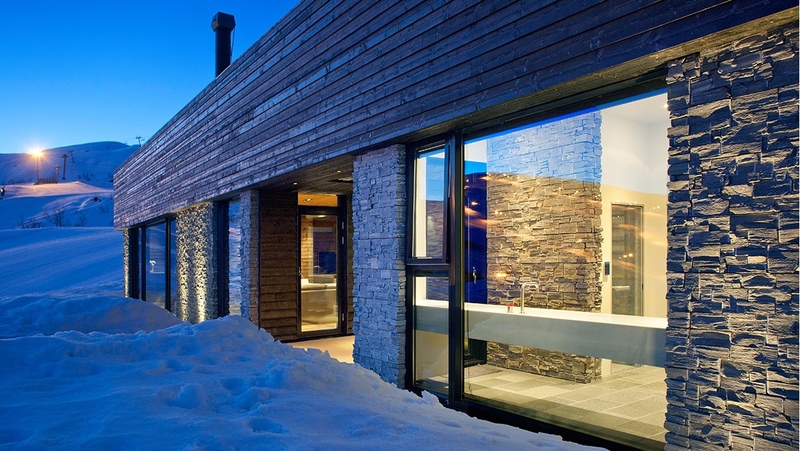 The home was designed by Béres Architects and is something of a natural beauty. 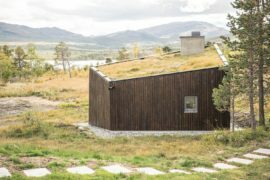 Hideg House makes the most of its natural surroundings. Hideg House enjoys a clean interior space. Hideg House photography © Tamás Bujnovszky via ArchDaily. 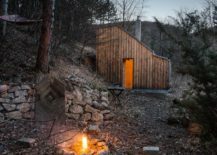 Designed by Saunders Architecture, Cabin G was built using wood and stone and is located in Eikedalen, east of Bergen in Norway. 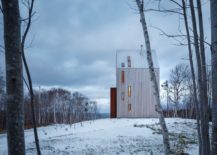 Saunders Architecture forgoes normative expectations of architecture as urban, instead creating and realising projects that work in harmony with nature. 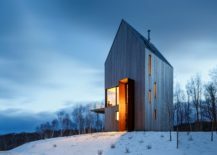 In doing so, the studio harnesses vernacular materials and techniques, often repurposing them in unforeseen ways. Ergo, Saunders’ buildings typically respect nature’s vitality, resources and wisdom. 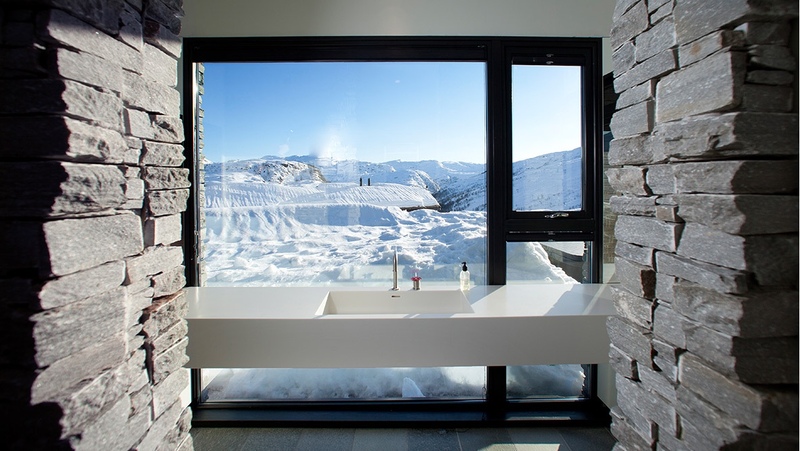 Bathroom with a view at Cabin G.
Cabin G photography by Jan Lillebø via Saunders Architecture. 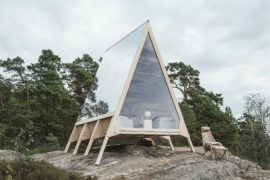 The Vipp Shelter (previously featured on Decoist) resembles a prepossessing cabin with one key difference: it is made from steel and glass. 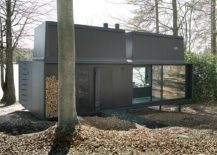 With a clever use of space, the Vipp Shelter incorporates a kitchen, dining and living area, bathroom and loft bedroom. 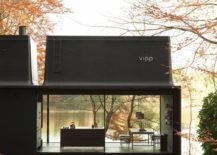 The entire shelter is equipped with Vipp’s own distinctive, high-end tools and accessories. Cooking amongst nature at the Vipp Shelter. 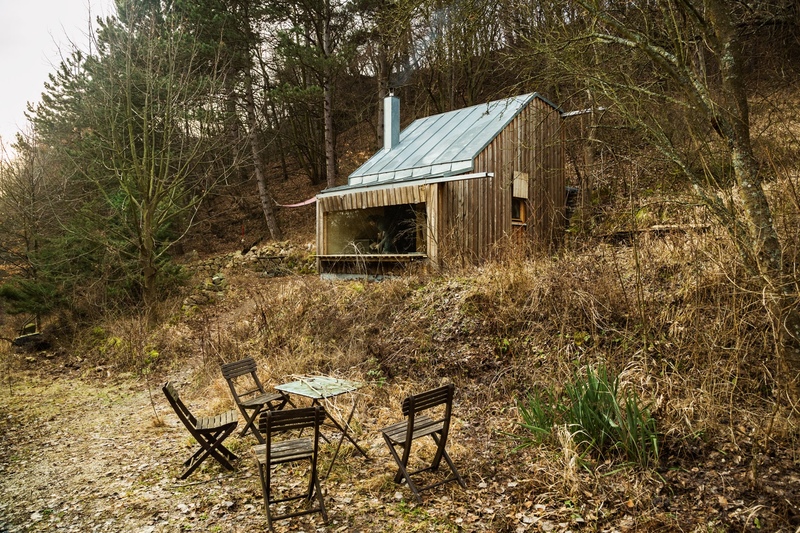 A cosy corner in the Vipp Shelter. 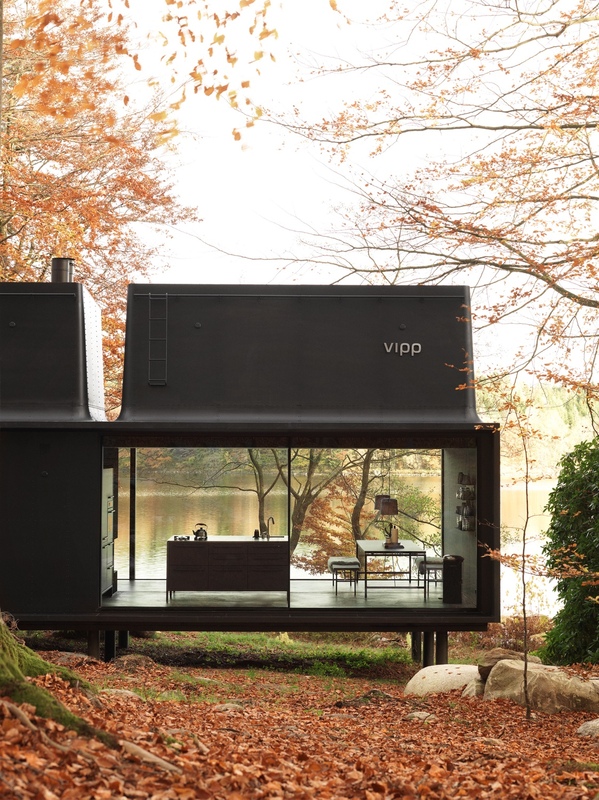 The Vipp Shelter’s modern edifice sits in perfect harmony with nature. 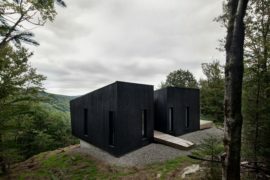 This architectural cabin in Canada’s Nova Scotia wilderness was created by a New York collective known as Design Base 8. 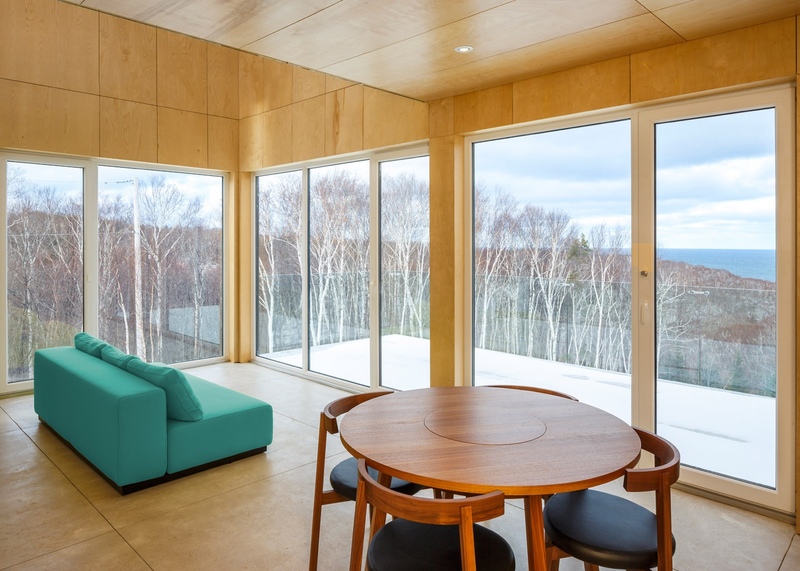 Clad in wood, Rabbit Snare Gorge is a singular and uplifting three-story edifice. Rabbit Snare Gorge in Canada’s Nova Scotia. Rabbit Snare Gorge in snowy profile. 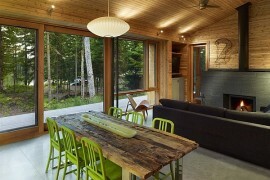 Rabbit Snare Gorge’s laid-back interior. 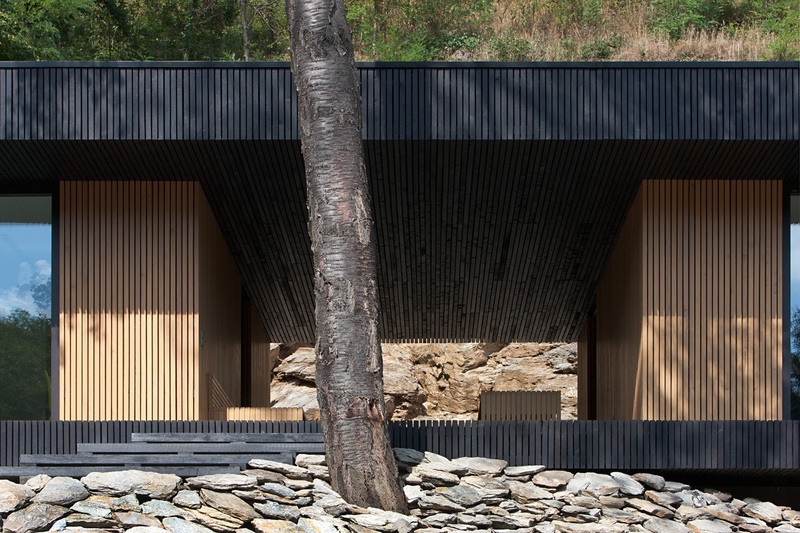 Rabbit Snare Gorge photography by Doublespace via Dezeen.